The months are going faster than we had ever imagined and Halloween is around the corner. You must have thought of turning into an astronaut or a strawberry. But due to some turn of events, things may not go as planned and you may be left with nothing except anxiety and dilemma. But we’re here to help you. We’ve sorted a list of amazing last minute Halloween costume ideas which you can pull together in a jiffy. Take a look! 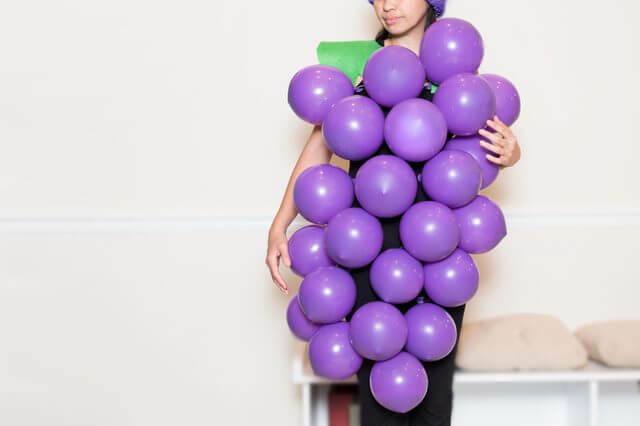 With new emoji coming up with every update, this costume idea would be really cool. Just wear a black shirt, black shorts and bunny ears headband. You can create the headband by attaching the card stock bunny ears to the headband. 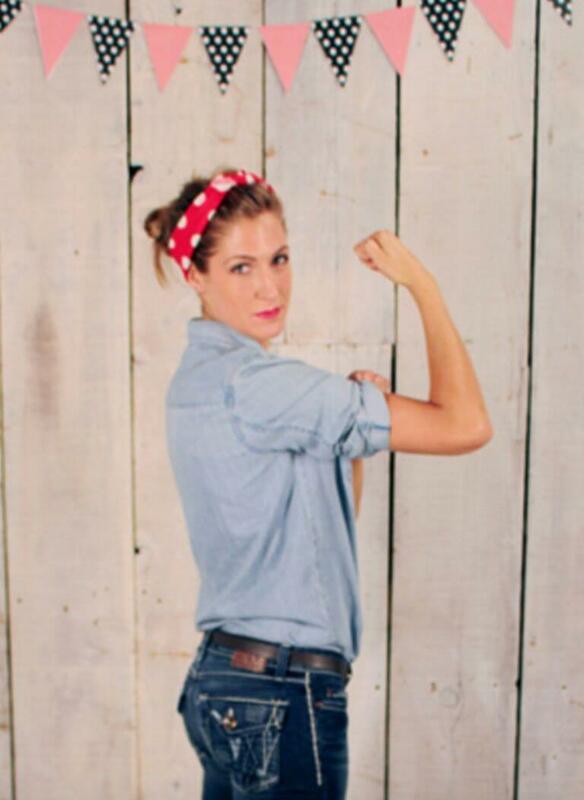 We don’t think any costume will say girl power more than Rosie the Riveter. The best is that you don’t need to make or create anything extra for this costume. You just have to style it in such a way that it looks badass. 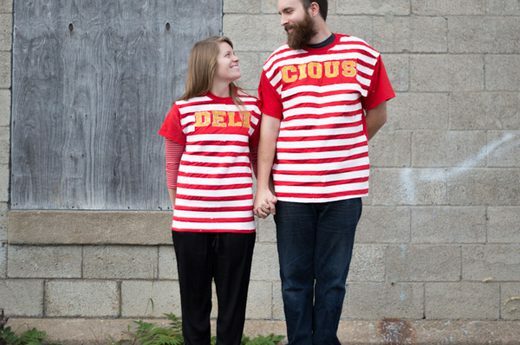 If you’re looking for a ‘punny’ costume, you can go with this idea. 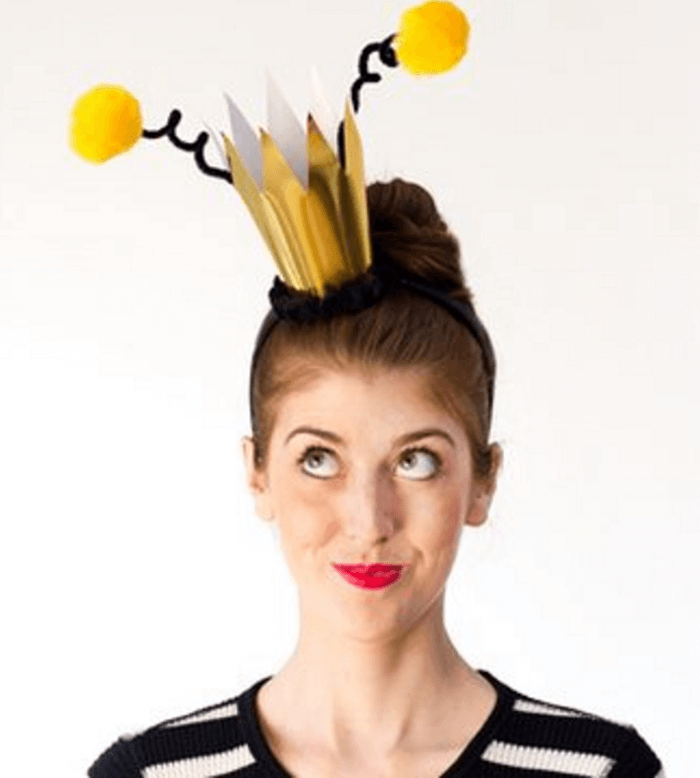 Another idea we’d like to share is that if you have children, you can dress them up to looking like little bees. They’ll look adorable when they go trick-treating. 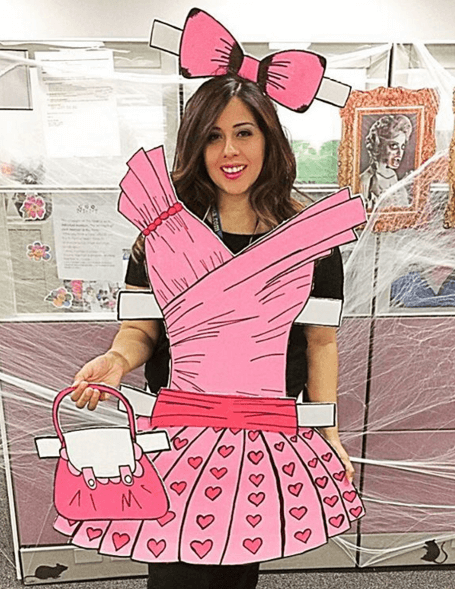 This paper doll costume is really simple; way more than you can even imagine. You just need to arrange some poster board and Xacto knife. The design and detailing have to be made by you. Just try to be as creative as possible. This year’s hottest Halloween costume could again be the Minion’s costume, considering “Despicable Me 3” was a huge hit this year. If you want, you can dress up your little one also to match. It will look adorable. This DIY costume is so easy that nobody would ever be able to guess that it was made within 10 minutes. All you need is some black fabric, elastic, headband and some creativity. This one’s seriously hilarious. Since most of us are on Pinterest and some keep pinning day and night, dressing up as the Pinterest board would be the coolest idea. Just ensure that you stick with the theme like food, décor, beauty, etc. This is one of the best last minute Halloween costume ideas. 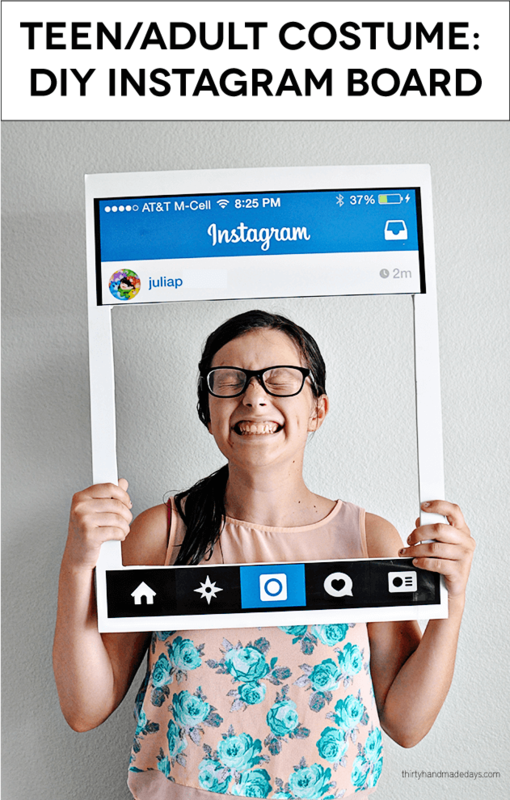 Social media is a source of inspiration for a lot of things, so why not go the Instagram way? The only catch is that carrying the board would be a bit tedious. If you have immense love for Pasta, don’t fear to show it to the world. 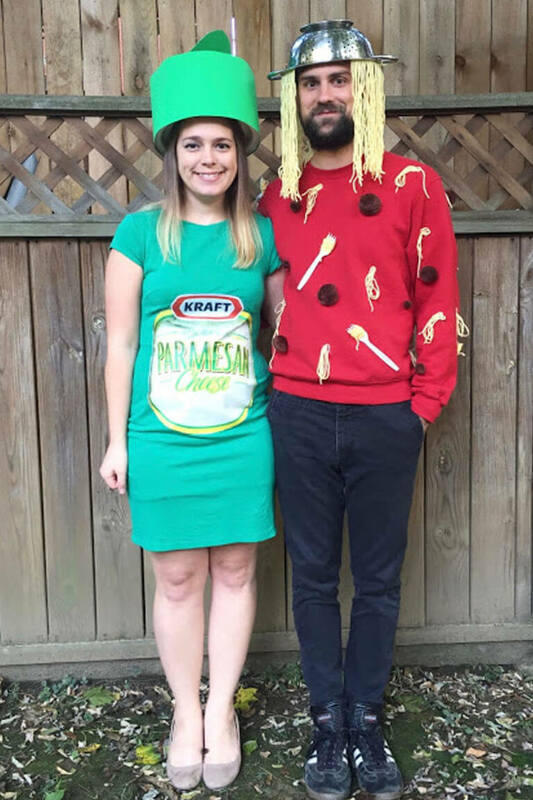 Dress your husband as spaghetti, if he’s okay with it, you can be the Parmesan cheese. You just need to stick the parmesan label on a green dress. 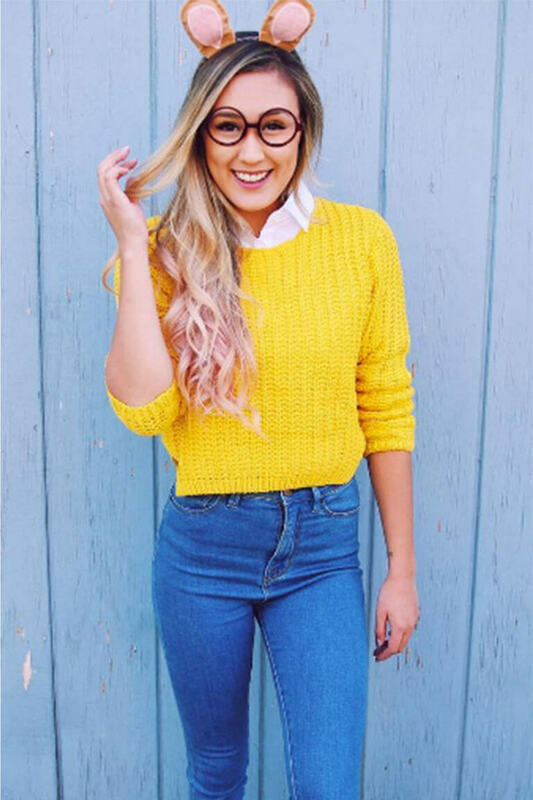 If you’ve a Harry Potter glasses, and yellow sweater, you can easily pull over this look. You may have to create the monkey animal ears, though. If you have fake, plastic snakes lying in your house, you can turn Medusa in a jiffy. 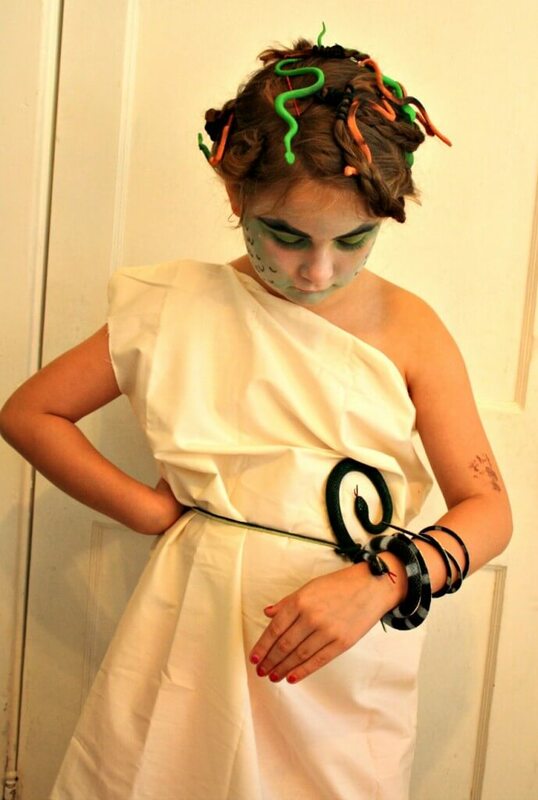 Yes, you don’t need to have an elaborate toga to dress up like Medusa as we’ve got you a perfect trick. Just pay attention to the makeup. This is really funny and is sure to make everyone laugh out loud. 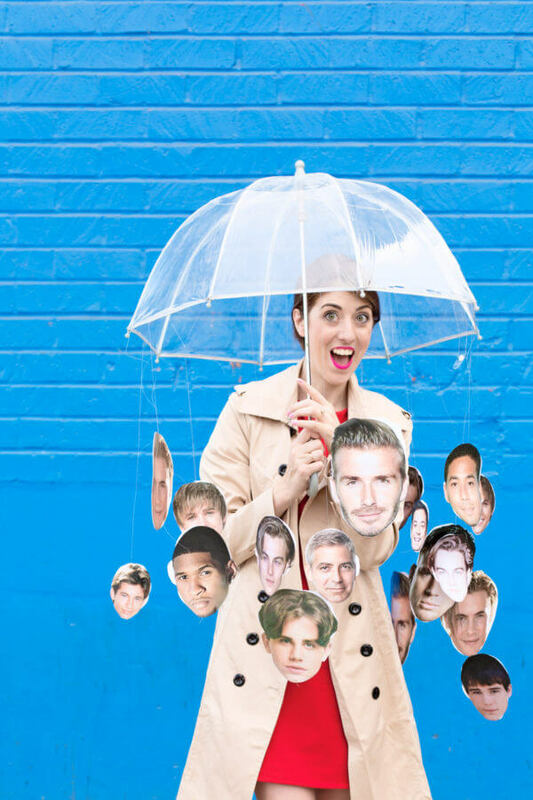 All you need to do is stick the cut outs of your favorite people to a clear, transparent umbrella and dress yourself as if you’re about to go out in the rain. 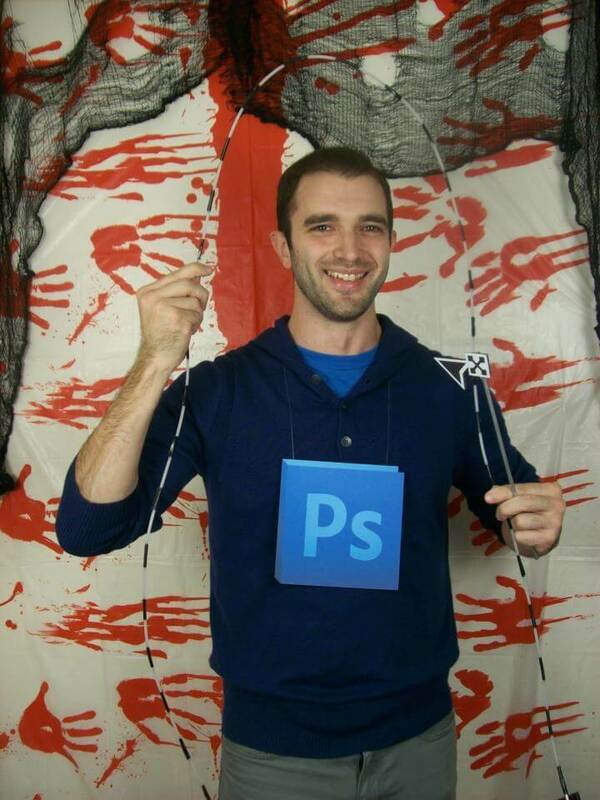 You just have to put a light blue placard against a navy blue T-shirt or cardigan to make this Photoshop costume. Simply perfect for lazy people. If you’re a man with stubble and have checked shirt, you can easily recreate the idea. 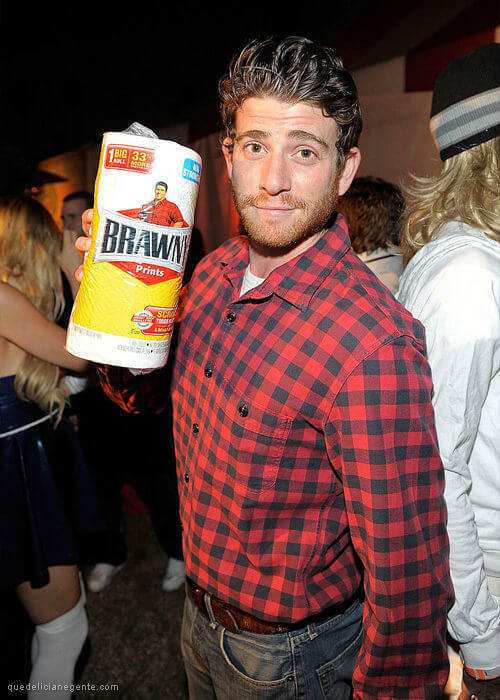 Don’t forget to carry Brawny Prints with you in the party. This last minute Halloween costume idea may look complicated, but it’s super easy and super cheap to make. And it will be on trend too, considering “The Joy of Painting” is currently airing on Netflix. 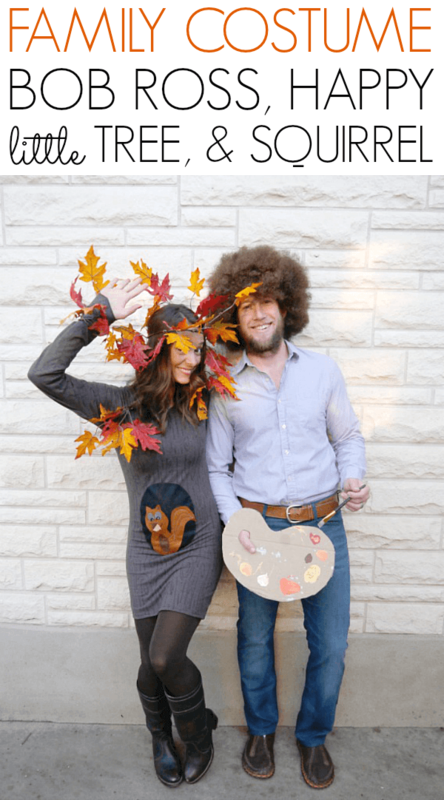 If you have a little one, you can dress him or her up as the squirrel. 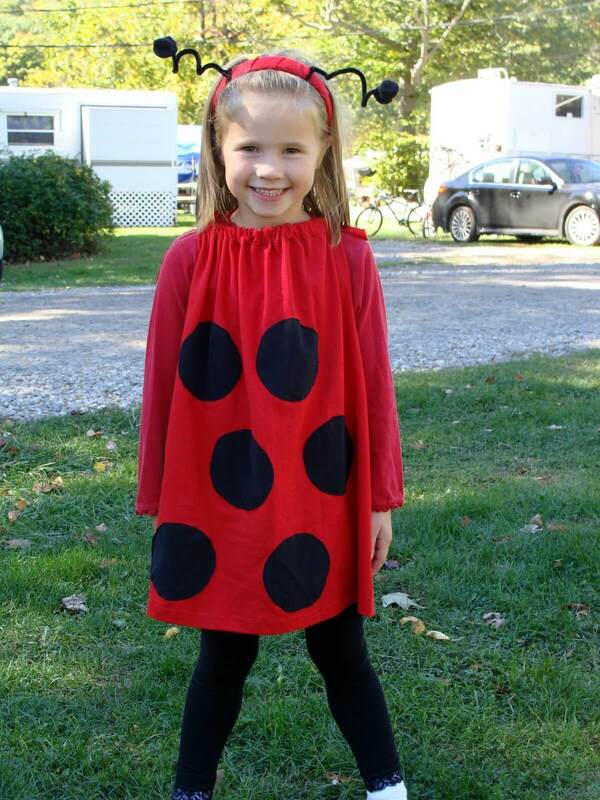 If you have a red dress, just stick black dots on it to make yourself or your daughter a lady bug. Making the headband antenna could take some of your time. 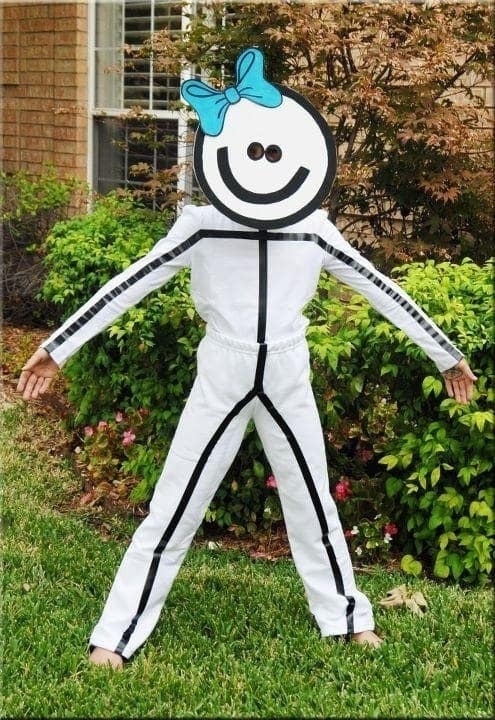 A monochromatic outfit can help you look like this human stick figure. To make the mask, you’ll have to use string and a poster board. Make the smiley face using a marker. Here’s another classic style that just never seems to go out of style. And the best part is that it will suit not just the Halloween party, but any themed or fancy dress party, especially, food themed party. Another creative, and easy peasy last minute Halloween costume idea for you to refer. 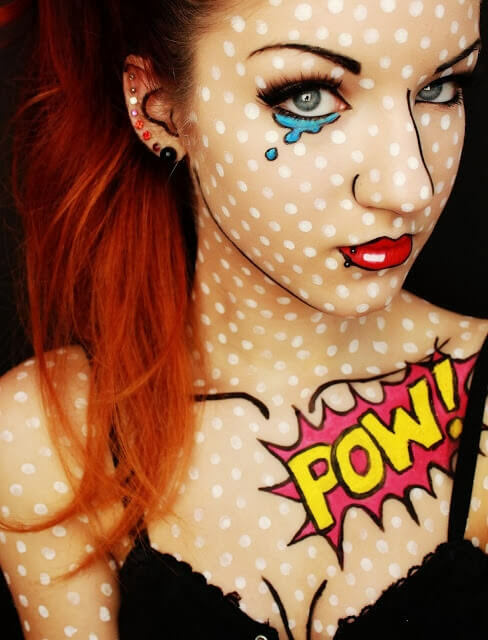 With such a cool makeup idea, you can dress up anyway you like and still look amazing. An excellent idea would be transforming yourself in superhero character. 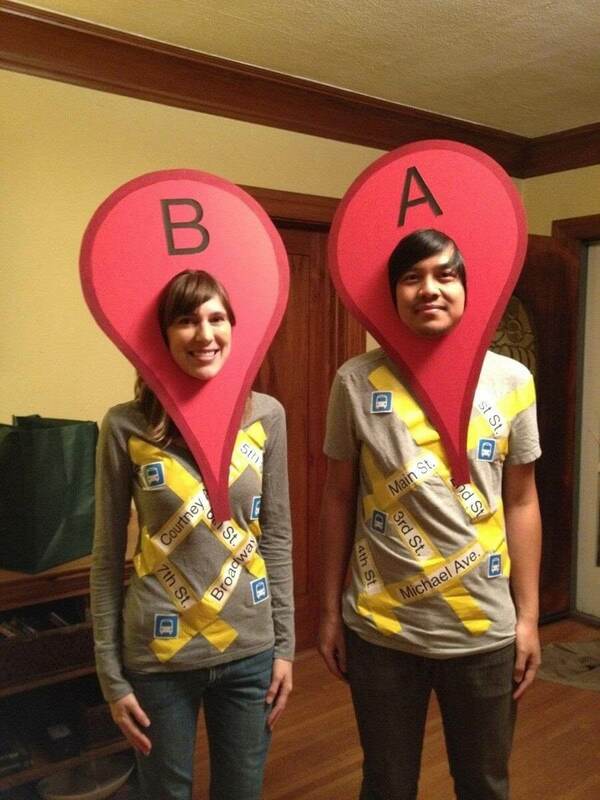 If you have an Xacto knife and some neat, crafting skills, you can easily replicate this Google map costume. If you have a bridal dress lying in your house, or if you can borrow it from your friend, you can turn into a runaway bride this time. 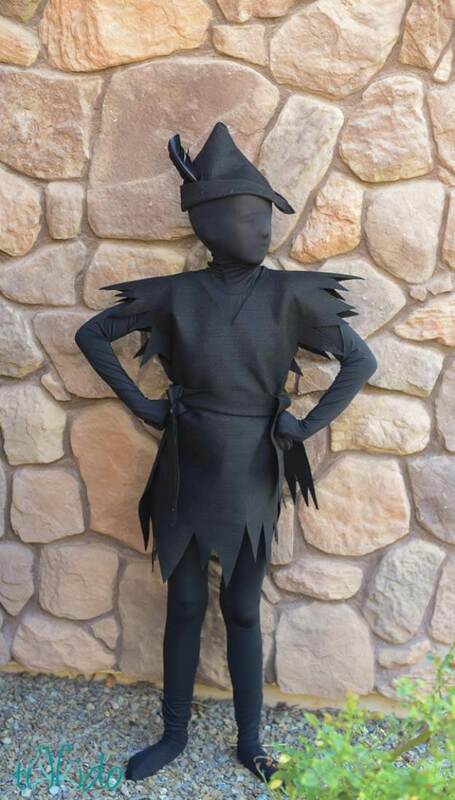 Here’s a perfect idea to make use of the old Peter Pan costume lying in your wardrobe. Another easy to recreate idea. Just ensure that you have some striped T-shirts. 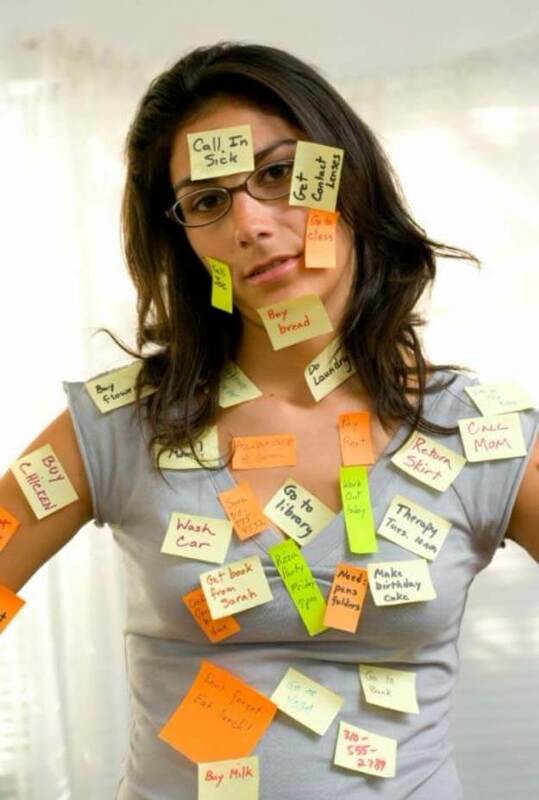 Candy Crush Saga request may be irritating and bothersome for most, but it can be a great inspiration for Halloween costume. It’s easy and really fun to make. If you have a LBD, and white blazer, you can dress up as Sia for the Halloween party. You just need to source the two toned wig. And the bow can easily be made at home. Layer up the clothing to dress up as Carmen San Diego. 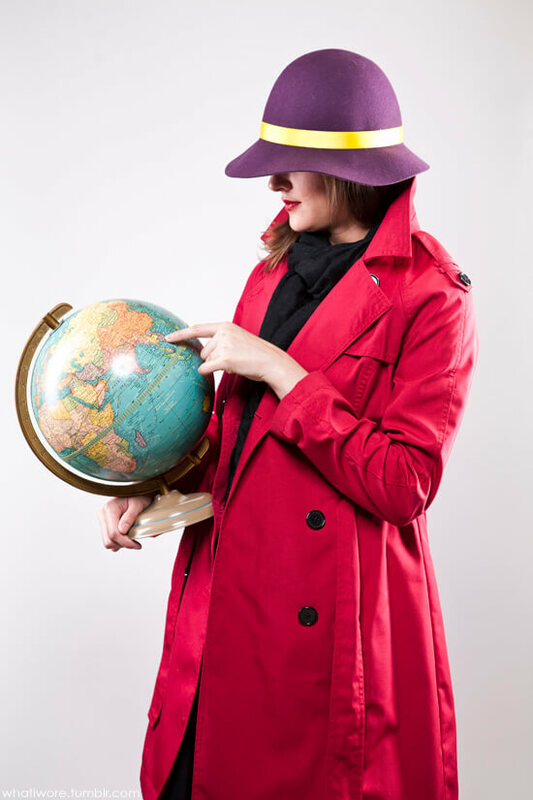 And don’t forget to carry a globe for the prop. 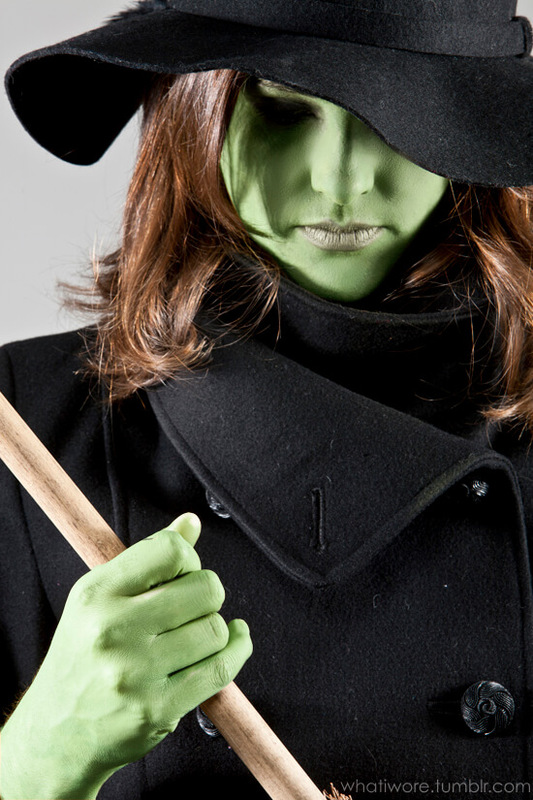 Pay homage to one of the best children’s film of all time, “Wizard of Oz” by dressing up as the wicked witch. 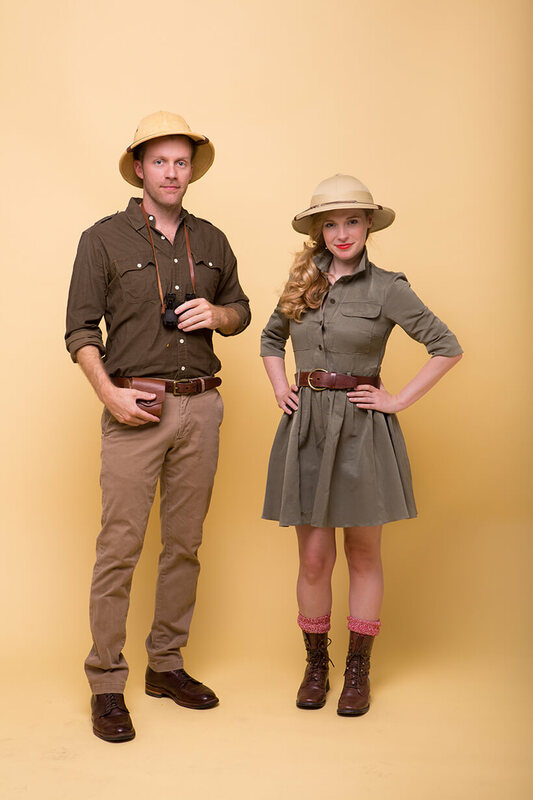 If you and your husband are adventure loving people, you can dress up as the safari couple. 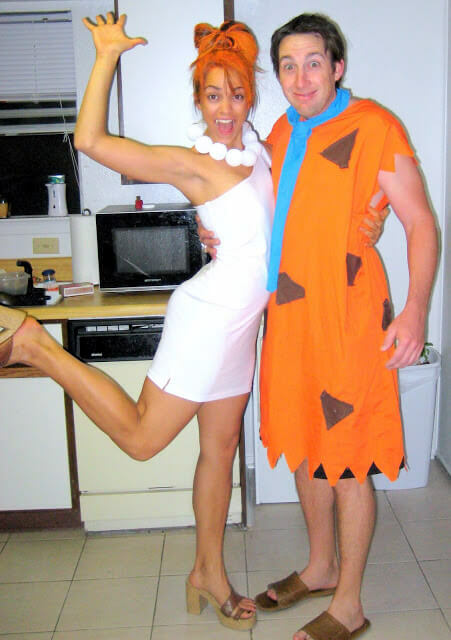 What do you think of dressing up as everyone’s favorite prehistoric couple, Wilma and Fred from “The Flinstones”? You just need to have some good crafting skills for this one. And try to head to the party as a couple, not individually. 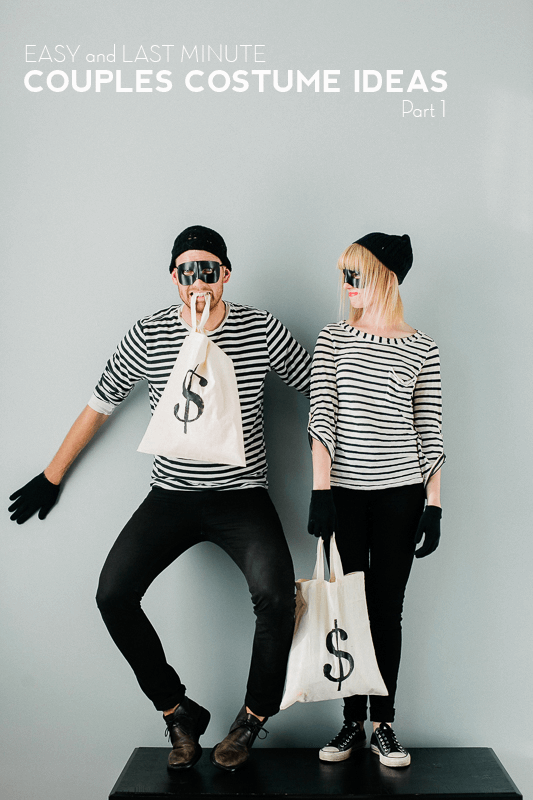 These were some of the best last minute Halloween costume ideas. What do you feel about them? Let us know by commenting below.